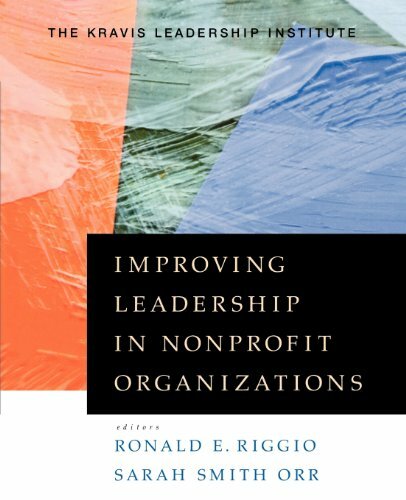 Ronald E. Riggio, Ph.D., is the Henry R. Kravis Professor of Leadership and Organizational Psychology and former director of the Kravis Leadership Institute at Claremont McKenna College. Professor Riggio is the author of more than a dozen books and more than 100 research articles and book chapters in the areas of leadership (e.g., leadership development, charismatic and transformational leadership), assessment centers, organizational psychology and social psychology. His research work has included studies on the role of social skills and emotions in leadership potential and success, empathy, social intelligence, emotional skill and charisma. Professor Riggio is on the editorial boards of The Leadership Quarterly, Leadership, Group Dynamics, and Journal of Nonverbal Behavior. 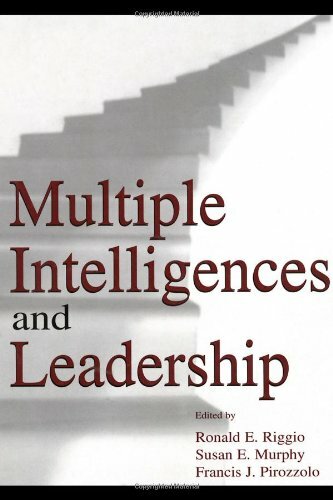 His books include Multiple Intelligences and Leadership and The Future of Leadership Development (co-edited with Susan Murphy; Erlbaum, 2002, 2003), Improving Leadership in Nonprofit Organizations (co-edited with Sarah Smith Orr; Jossey-Bass, 2004), Applications of Nonverbal Behavior (co-edited with Robert S. Feldman; Erlbaum, 2005), Transformational Leadership (2nd ed., coauthored with Bernard M. Bass, 2006), and co-edited volumes, The Practice of Leadership, The Art of Followership (2007, 2008), and Leadership and the Liberal Arts (2009), Leader Interpersonal and Influence Skills (2014, with Sherylle Tan, Routledge), & Exploring Distance in Leader-Follower Relationships (w/ Michelle Bligh; Routledge, 2012). His book series (co-edited with Georgia Sorenson) with Routledge/Taylor & Francis, is entitled: Leadership: Research and Practice. Conger, J. A., & Riggio, R. E. (Eds.). (2007). 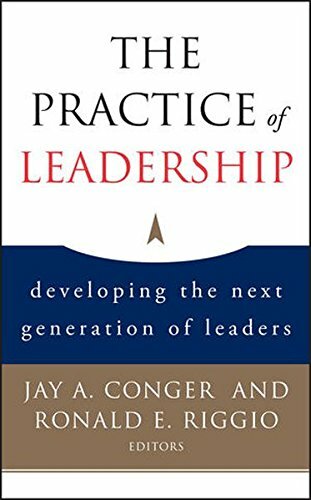 The practice of leadership: Developing the next generation of leaders. San Francisco, CA: Jossey-Bass. Murphy, S. E., & Riggio, R. E. (Eds.). (2003). The future of leadership development. New York: Psychology Press. Riggio, R.E. (2018). Introduction to Industrial/Organizational Psychology (7th ed.). New York: Taylor & Francis/Routledge. Riggio, R. E., Chaleff, I., & Lipman-Blumen, J. (Eds.). (2008). 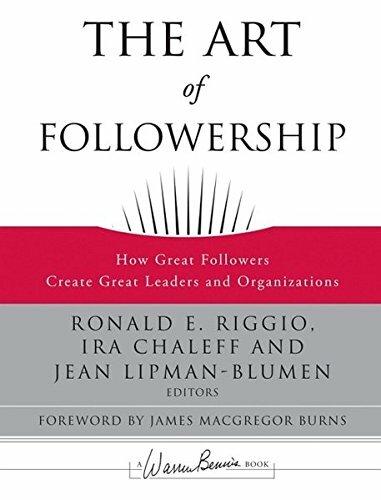 The art of followership: How great followers create great leaders and organizations. San Francisco, CA: Jossey-Bass. Riggio, R. E., & Feldman, R. S. (Eds.). (2005). Applications of nonverbal communication. Mahwah, NJ: Lawrence Erlbaum Associates. Riggio, R. E., & Orr, S. S. (Eds.). (2004). Improving leadership in nonprofit organizations. San Francisco, CA: Jossey-Bass. Guerin, D.W., Oliver, P.H., Gottfried, A.W., Gottfried, A.E., Reichard, R.J., & Riggio, R.E. (2011). Childhood and adolescent antecedents of social skills and leadership potential in adulthood: Temperamental approach/withdrawal and extraversion. The Leadership Quarterly, 22(3), 482-494. Mio, J. S., Riggio, R. E., Levin, S., & Reese, R. (2005). Presidential leadership and charisma: The effects of metaphor. The Leadership Quarterly, 16, 287-294. Riggio, R. E., & Lee, J. (2007). Emotional and interpersonal competencies and leader development. Human Resources Management Review, 17(4), 418-426. Riggio, R. E., & Reichard, R. J. (2008). The emotional and social intelligences of effective leadership: An emotional and social skill approach. Journal of Managerial Psychology, 23(2), 169-185. Riggio, R. E., Riggio, H. R., Salinas, C., & Cole, E. J. (2003). The role of social and emotional communication skills in leader emergence and effectiveness. Group Dynamics: Theory, Research, and Practice, 7, 83-103. Uhl-Bien, M., Riggio, R.E., Lowe, K.B., & Carsten, M.K. (2014). Followership theory: A review and research agenda. The Leadership Quarterly, 25(1), 83-104. Riggio, R. E. (2006). Nonverbal skills and abilities. In V. Manusov & M. Patterson (Eds. 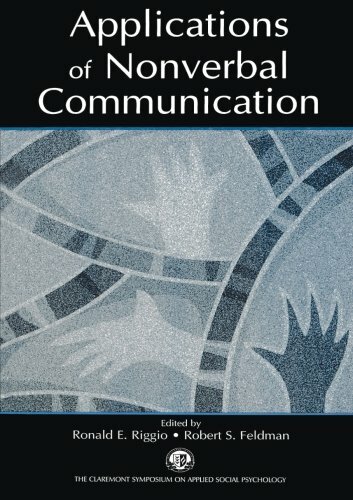 ), Handbook of nonverbal communication. Thousand Oaks, CA: Sage Press. Riggio, R. E. (2005). The Social Skills Inventory (SSI): Measuring nonverbal and social skills. In V. Manusov (Ed. ), The sourcebook of nonverbal measures: Going beyond words (pp. 25-33). Mahwah, NJ: Lawrence Erlbaum Associates. Riggio, R. E. (2004). Charisma. In J. M. Burns, W. Goethals, & G. Sorenson (Eds. 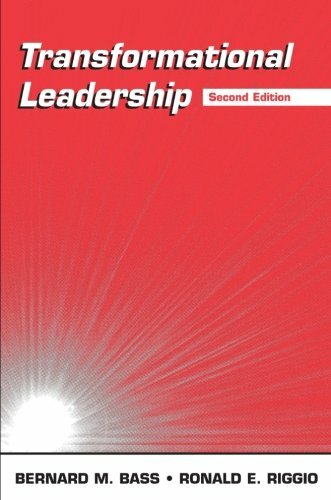 ), Encyclopedia of leadership (Vol. 1, pp. 158-162). Great Barrington, MA: Berkshire Publishing. Rubin, R. S., & Riggio, R. E. (2005). The role of emotional intelligence in ethical decision making at work. 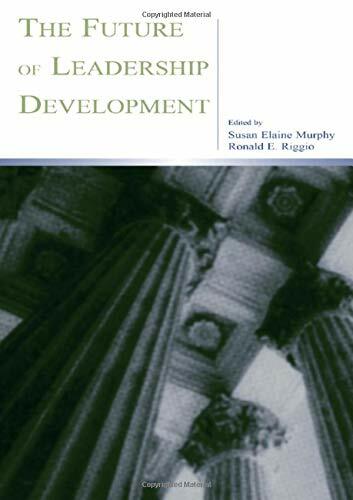 In R. Giacalone, C. L. Jurkiewicz, & C. Dunn (Eds. ), Positive psychology in business ethics and corporate social responsibility (pp. 209-229). Information Age Publishers.